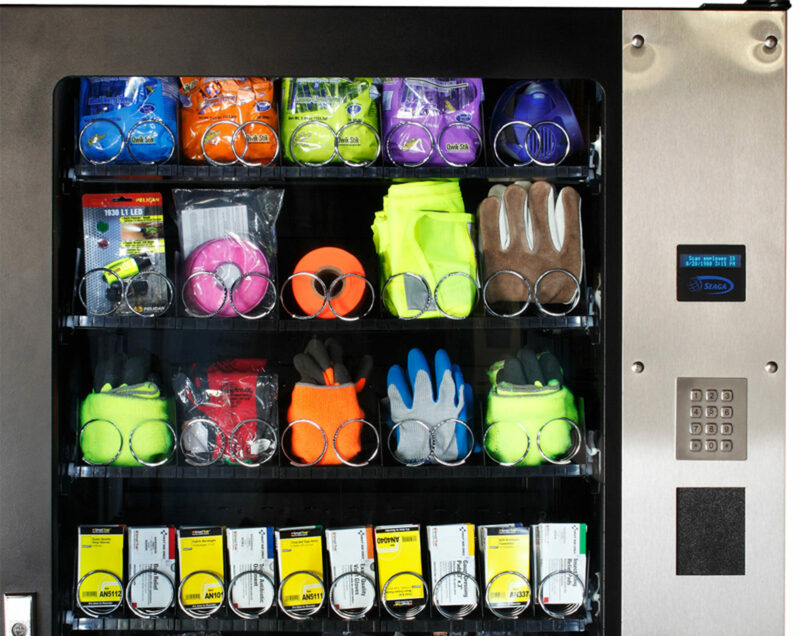 SnapVend Software as provided by VendNovation, LLC has been utilized at thousands of Tool Supply locations for some years with the most common comments being how easy to learn and use it is. The software inter­face was devel­oped exclu­sively for Tool and Safety appli­ca­tions. The reports can be downloaded in PDF, CSV, XLS or XML formats and many can be set to automat­i­cally be sent to you via email or txt formats. There is no need to wade through hundreds of unnec­es­sary report types just to settle on the dozen or so impor­tant to you. And there are 9 full-time software devel­op­ers dedicated to maintain­ing SnapVend Software as the most cutting edge and user friendly in the indus­try. You can experi­ence SnapVend Software by click­ing on one of these tutori­als designed for General Overview, Corporate Organization (you) and Account Levels (your customers). Just select which tutor­ial you wish to see and click the play button. Or, after doing so, take your cursor to the left and select any chapter.